Life is full of important things. It is important to earn a living and provide for either yourself or your family. It is important to pay bills. It is important to chase dreams. It is important to enjoy life. It is important to love. It is important to make memories. It is important to do a hell of a lot of things. 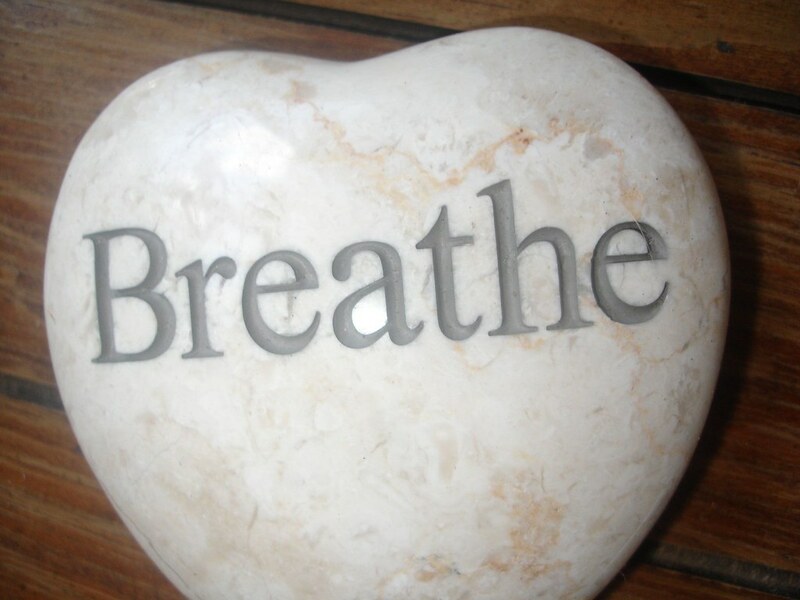 But, is there anything more important in our lives than our need to breathe oxygen in? As you know, if somebody was to stop doing that, they’d die, so the answer to that question is obviously no. And, now that we’ve established the overarching importance of oxygen and breathing it in, it’s important for us to keep it flowing. For advice on what you can do to keep the oxygen flowing to your lungs, make sure to read on. Even if you spend a lot of your time outside or even outside going on runs, you should still seek to find some time in your day to go on multiple short, serene walks. You should do so because short and serene walks, especially in rural areas, are perfect in regards to the intake of oxygen without wearing the lungs out and subsequently making breathing much harder, as is what happens on a run or a jog. So, try and fit at least two short, serene walks into your daily schedule and see your health, particularly your brain health, improve drastically thanks to the added intake of oxygen. Whether breathing through your nose regularly comes naturally to you or not, you should seek to do it. You should seek to do it because nasal breathing allows you to breathe at your full capacity, and when you compare this to the fact that breathing through your mouth only facilities you to breathe at 10 to 20 percent of this capacity, you can see why it is so important to do. So, go on, get practicing that all-important nasal breathing! It is recommend to avoid bacterial infections in life whenever and wherever you can anyway, but if you want to be providing your body with all the oxygen it needs, all the time, then making sure you do this is of greater importance. You see, as documented by XpertDox, autoimmune hemolytic anemia is a condition in which an individual’s red blood cell levels decrease to the point where the oxygen supply to their vital organs and tissues is cut drastically. And, this condition and the subsequent lowering of oxygen levels that it causes is brought about, for the most part, by an individual picking up a bacterial infection. So, avoid these infections, avoid AHA, and get your body the oxygen it needs. A healthy lifestyle in which you are providing your body with all the oxygen it needs should matter to you because it could be the defining factor in you living, and you dying. As harrowing as that is, it is the truth. So, make sure it matters!